Congratulations to Peggy Davalt for being May's Common Thread Give-Away Winner! 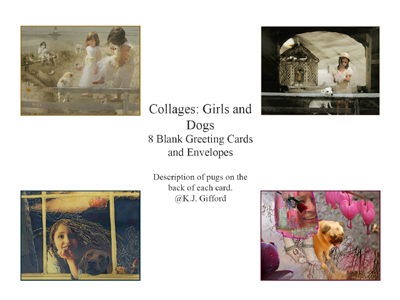 How lucky you are to have won Kim Gifford's boxed set of cards! We are excited to be adding more artists to our Common Thread group. Be sure to tune in at the beginning of each month to see who the featured artist will be and leave a comment on their website to register yourself for the free monthly give-away! It is as simple as that! Again congratulations to this month's winner!